When Kayla was 3 she was removed from her home due to her mother abandoning her and her father was unable to provide for her. Kayla was placed with her paternal grandmother and has experienced so much in her life already. Her Guardian ad Litem knew her birthday was coming up and wanted to make sure she was a part of Voices new initiative, the Sunshine Club. This is Kayla receiving her Sunshine Club Birthday Box. Arielle decided to get involved because of the alarming number of children in the foster care system both nationally and locally. She knew from her professional experience that many as of these children don’t have someone advocating for their best interests. 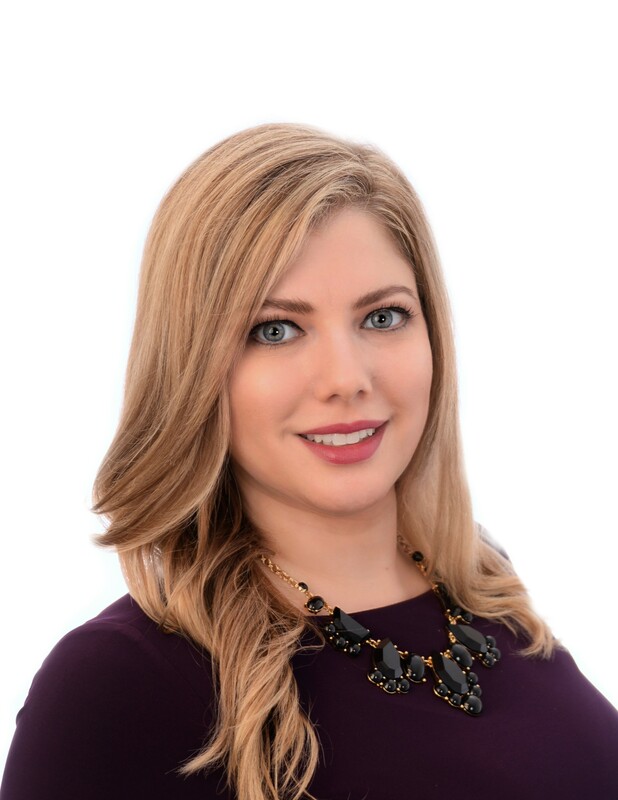 Arielle is currently a Guardian ad Litem, current Board Chair for Voices, and a donor. She advocates for Kayla. 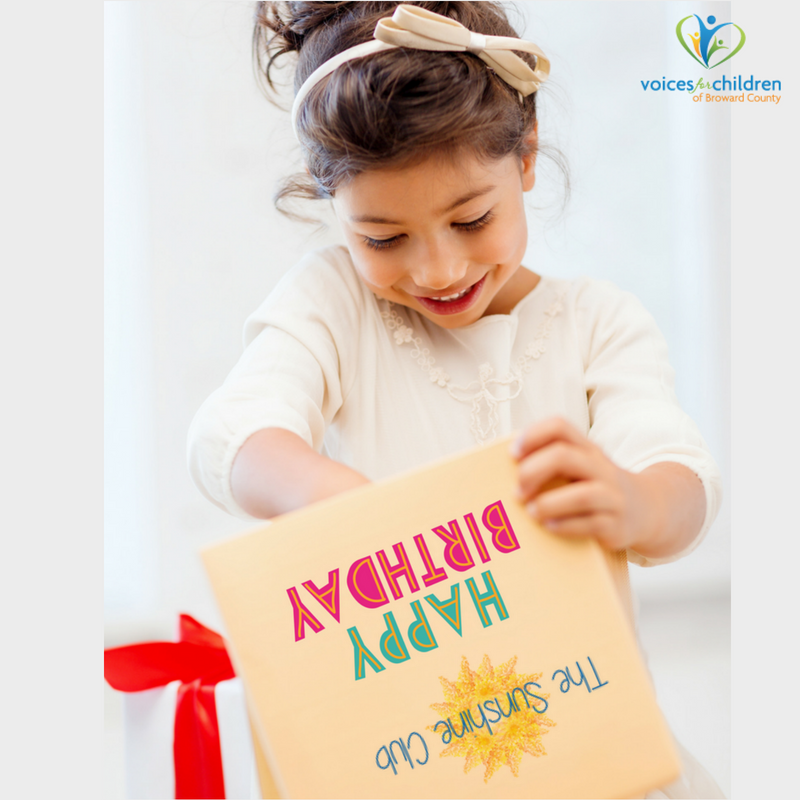 In 2018, Voices started a new initiative called the Sunshine Club, which celebrates a child’s milestone, such as a birthday, and provides the child with a special box designed just for them. When Arielle learned of this new initiative in January, she decided that her law firm was going to sponsor five children for February. Arielle knew Kayla’s birthday was coming up in April and wanted to make sure she was part of the Sunshine Club. Voices provided Kayla with the most special birthday box for her. The excitement from Kayla was heartwarming and made her feel loved.